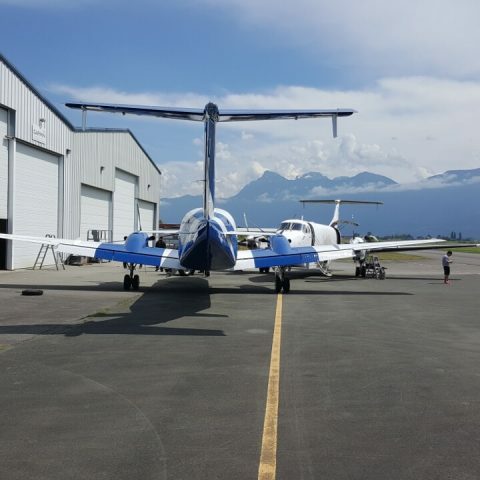 This project started as a simple strip and paint, with the intention of having 5 roll through during the summer months. 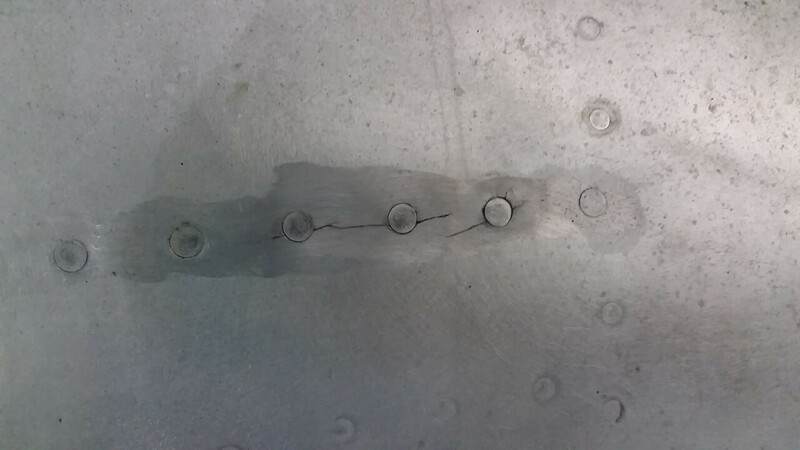 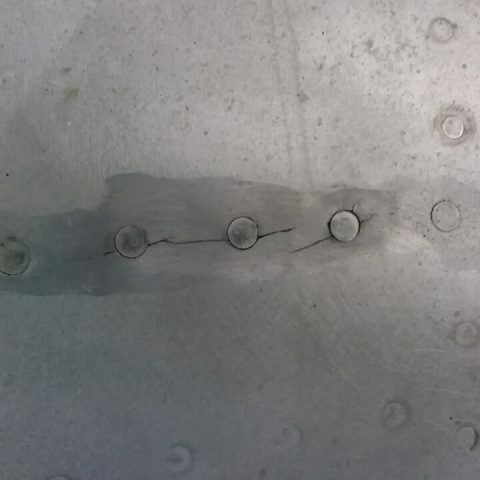 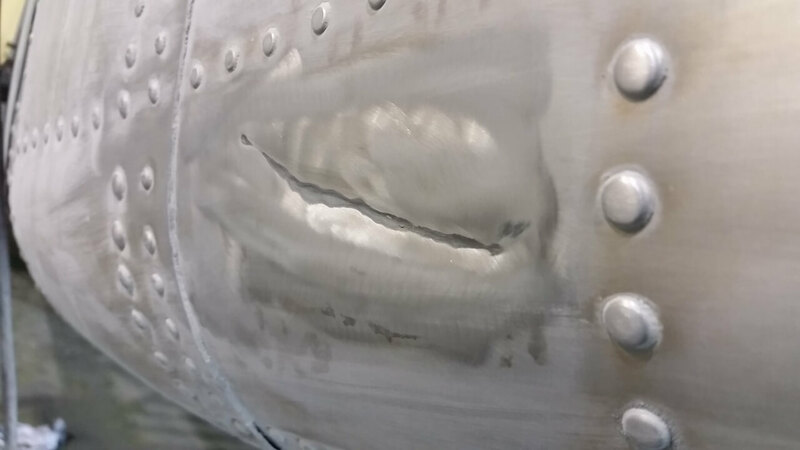 As it turns out the client was also in dire need of some important repairs to skins. 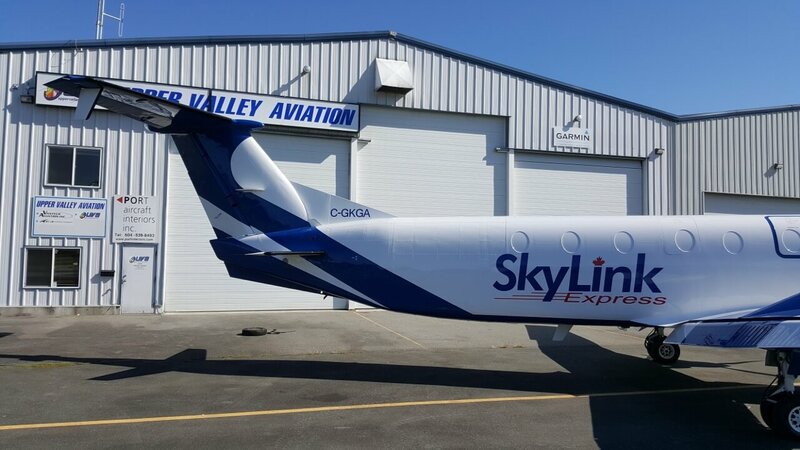 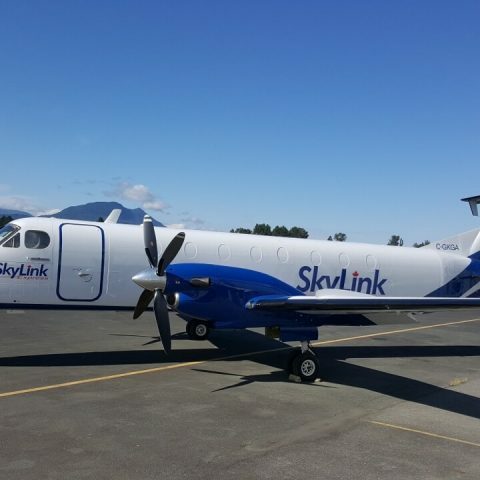 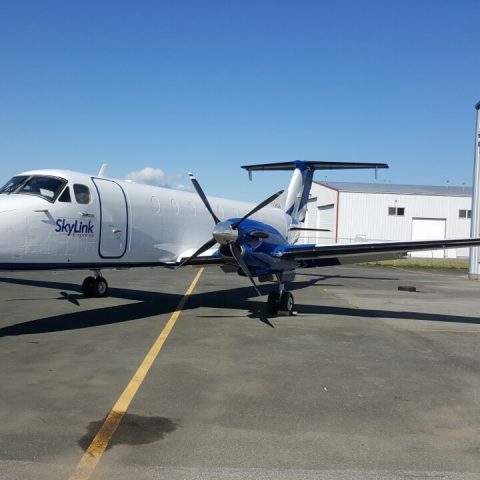 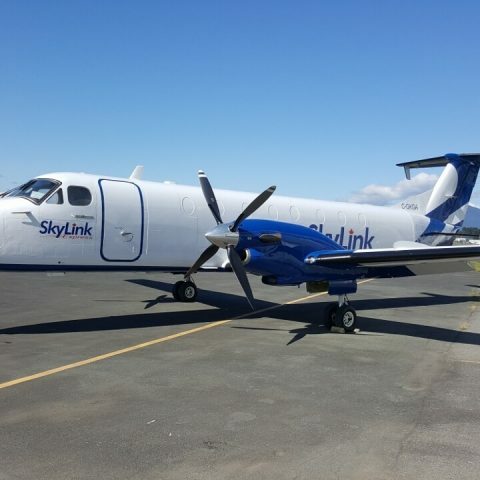 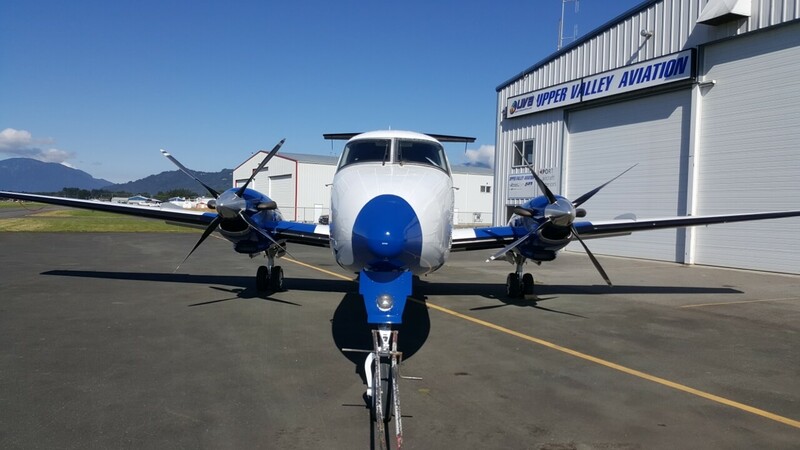 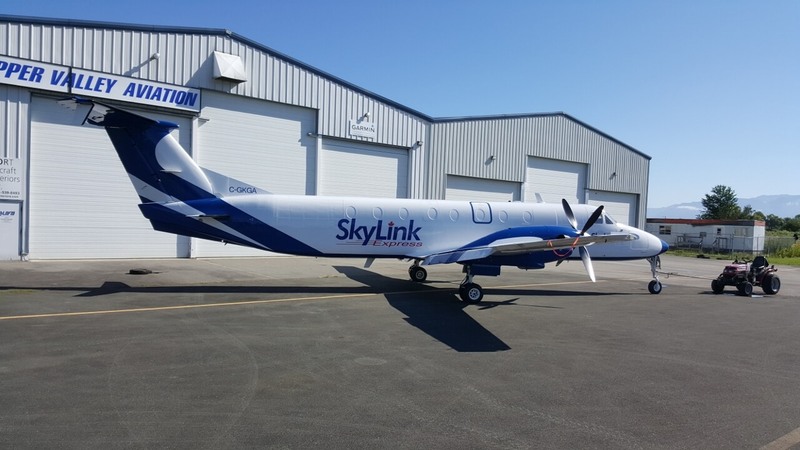 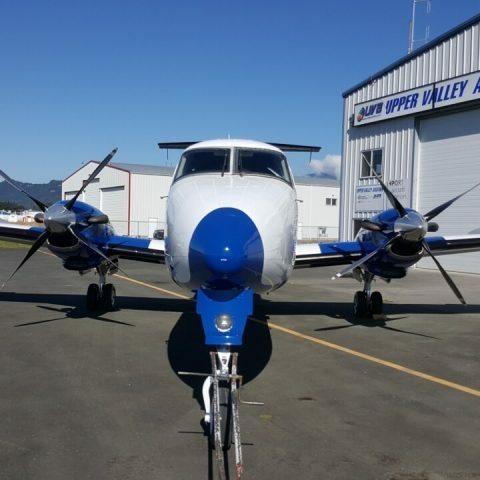 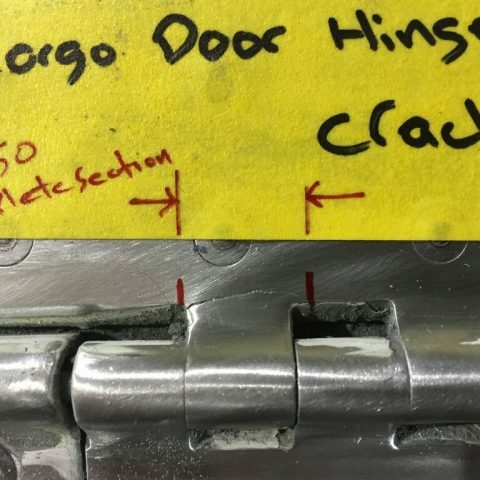 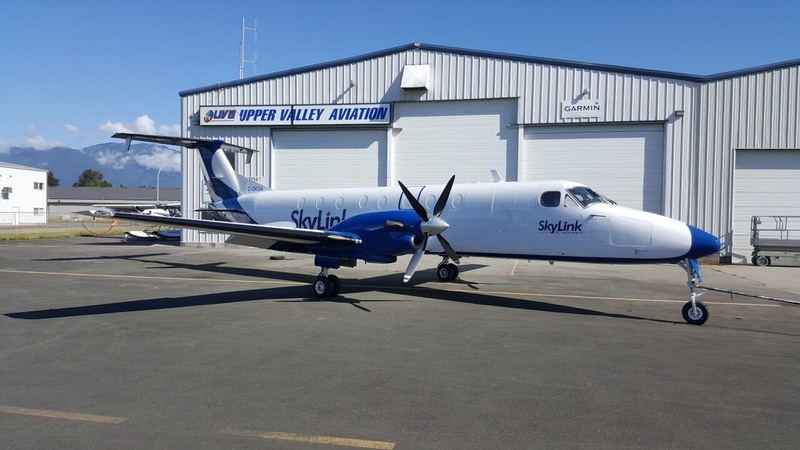 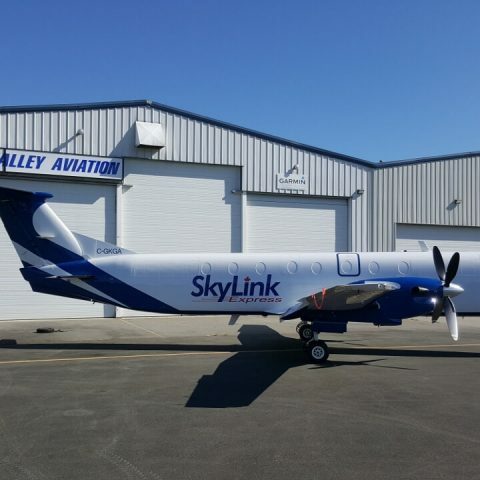 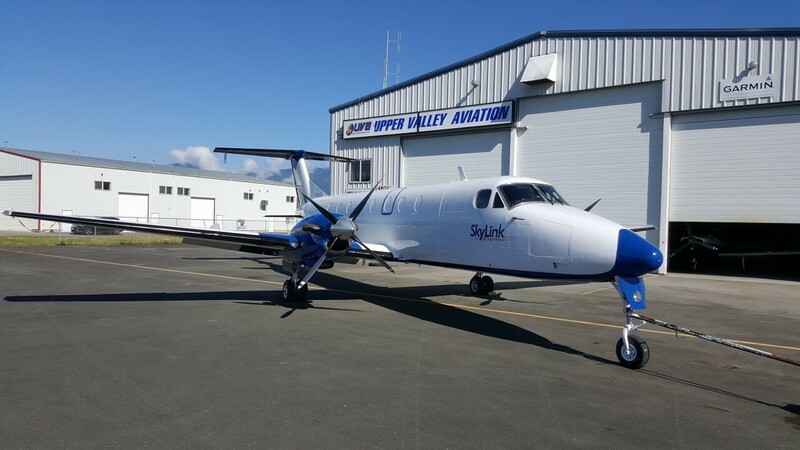 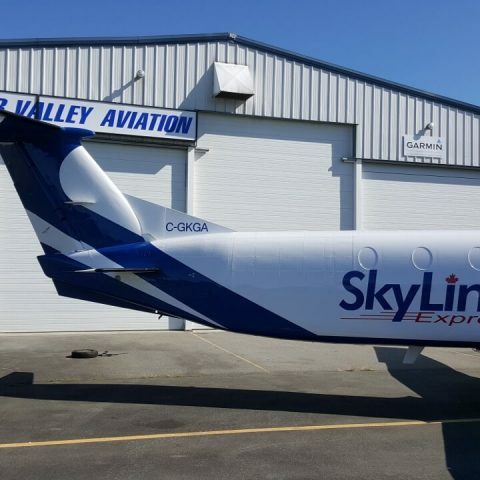 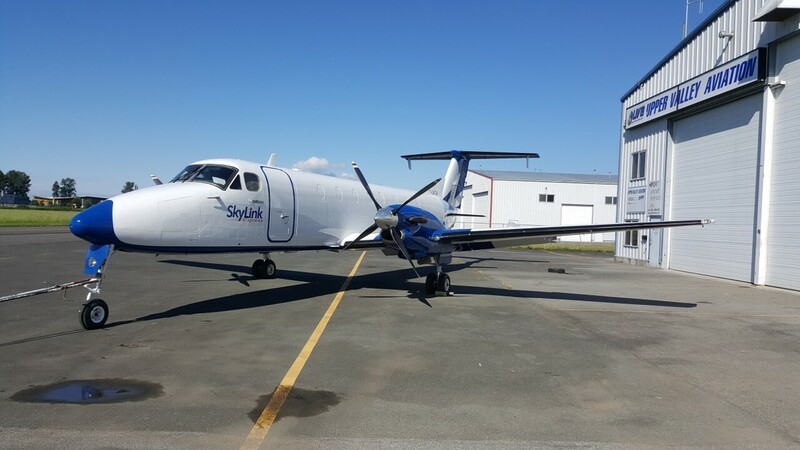 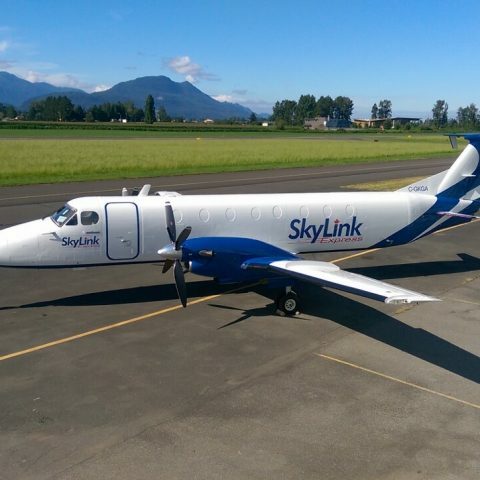 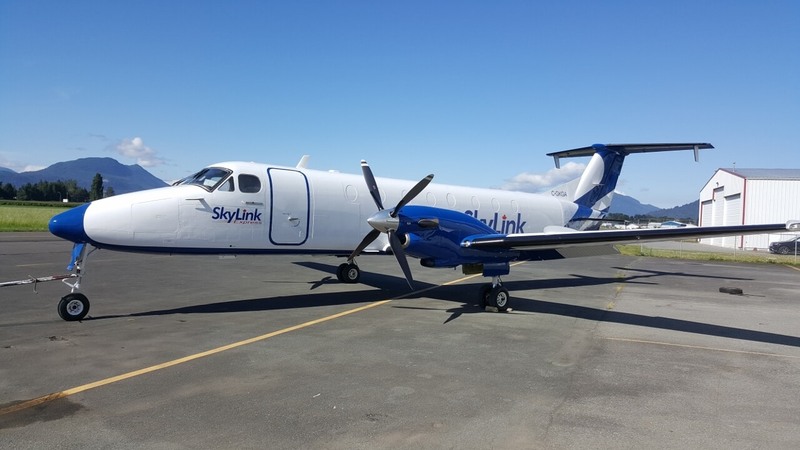 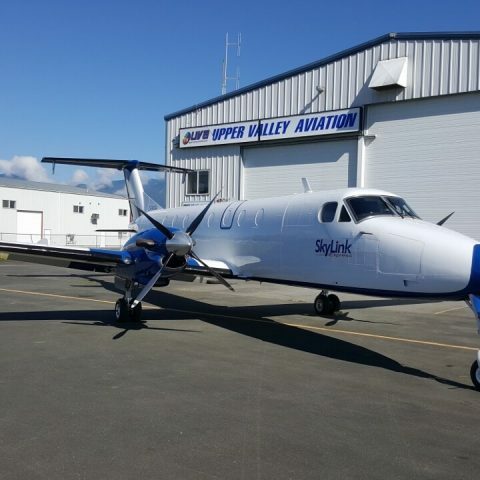 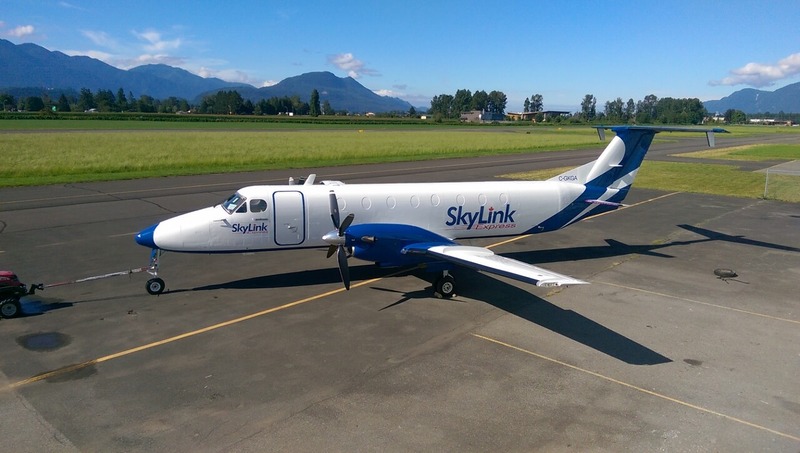 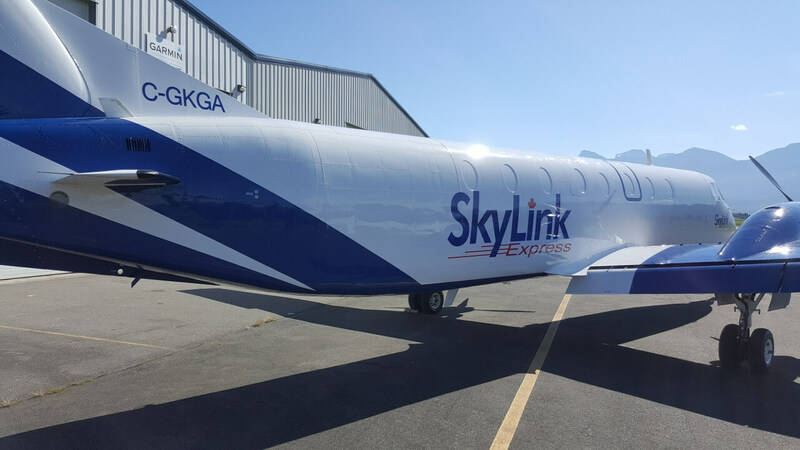 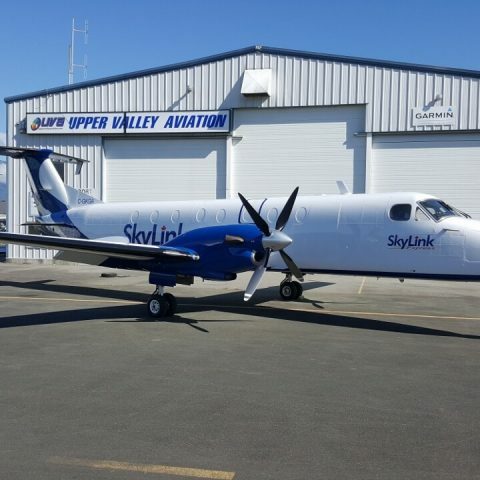 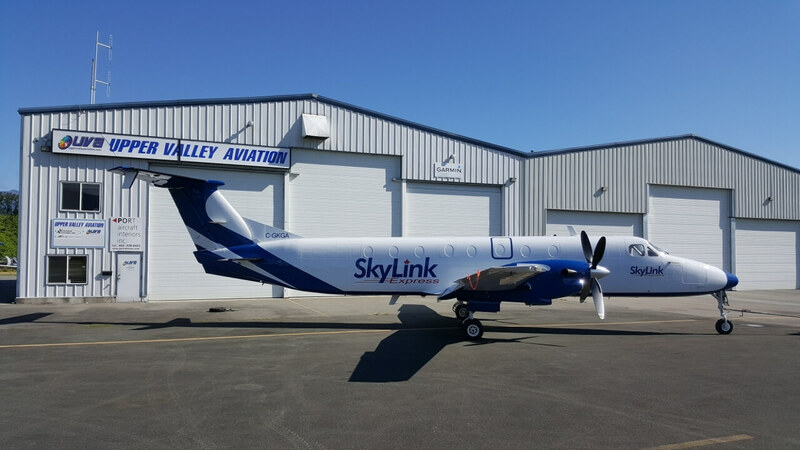 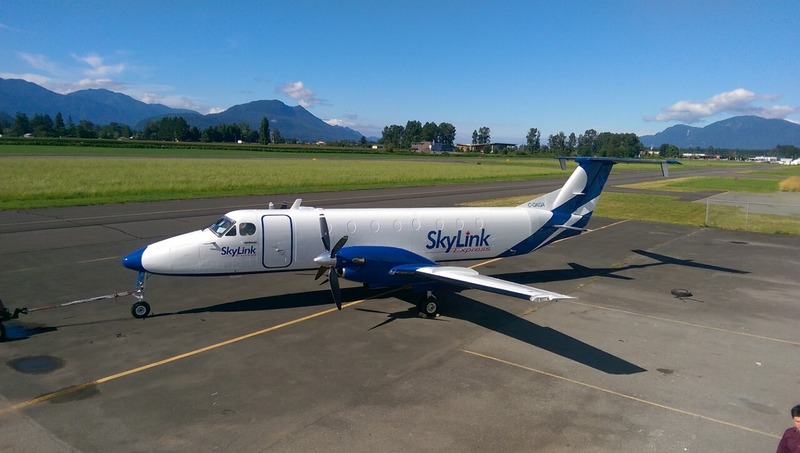 It worked out extremely well as Skylink knew they would need the work done and they were thrilled we were able to accomplish this work for them. 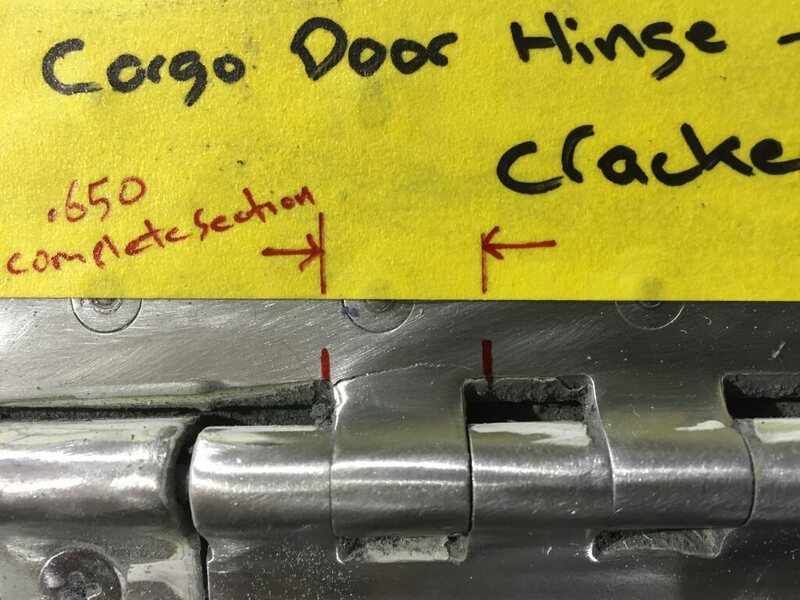 They even want UVA to be their preferred maintenance provider in the future! 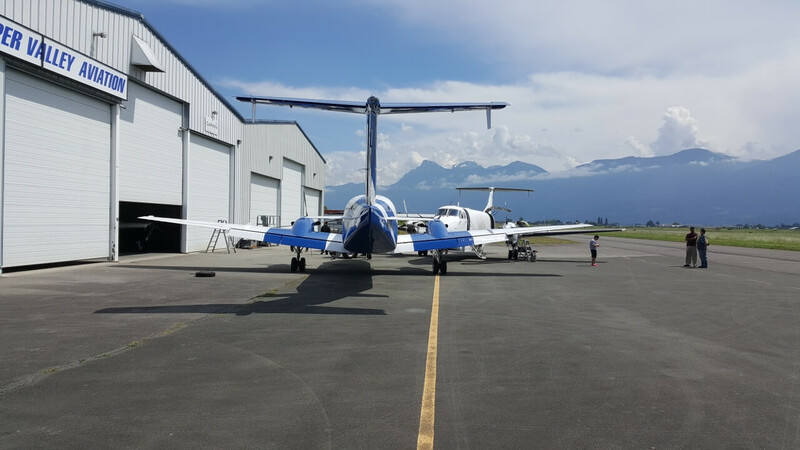 Way to go Russ, the mechanical crew lead and Bob, the paint lead who got the work done in great time. 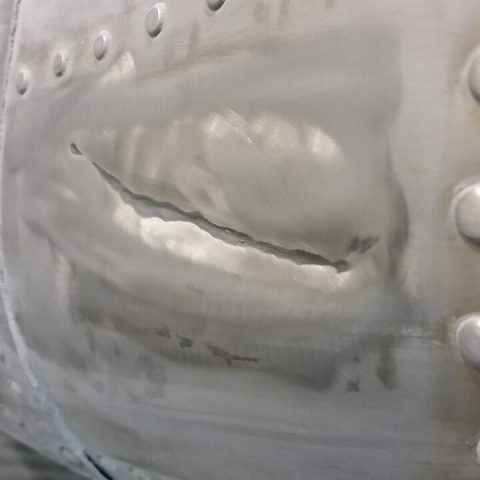 The entire project took a month to complete. 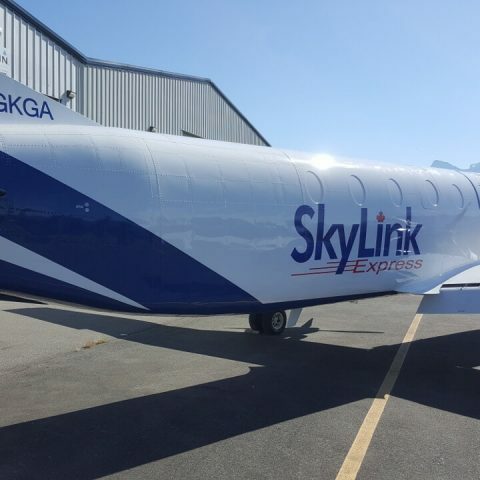 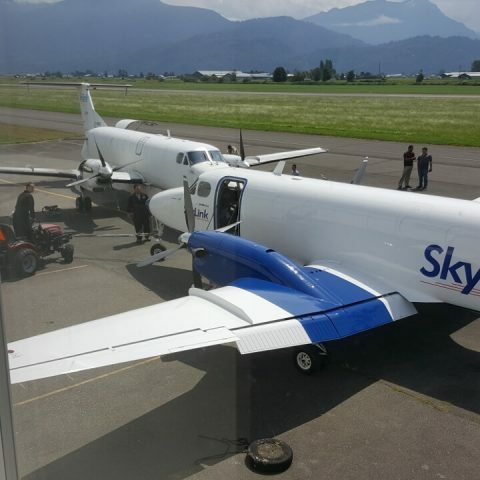 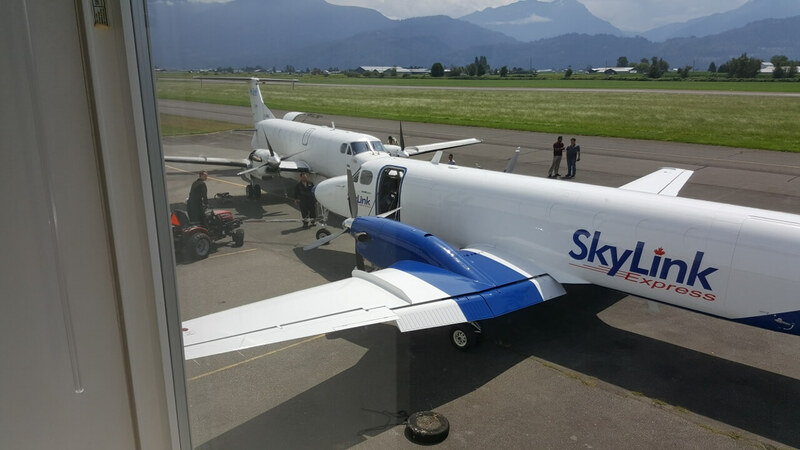 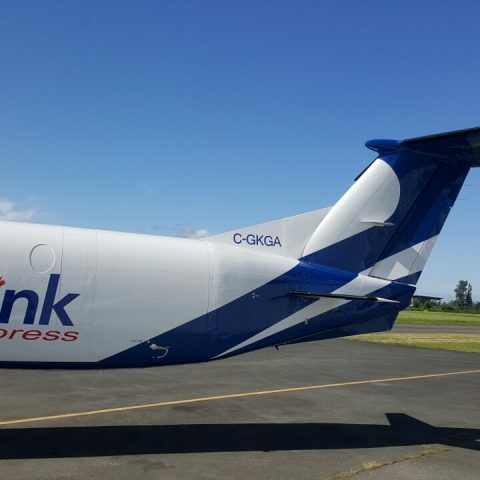 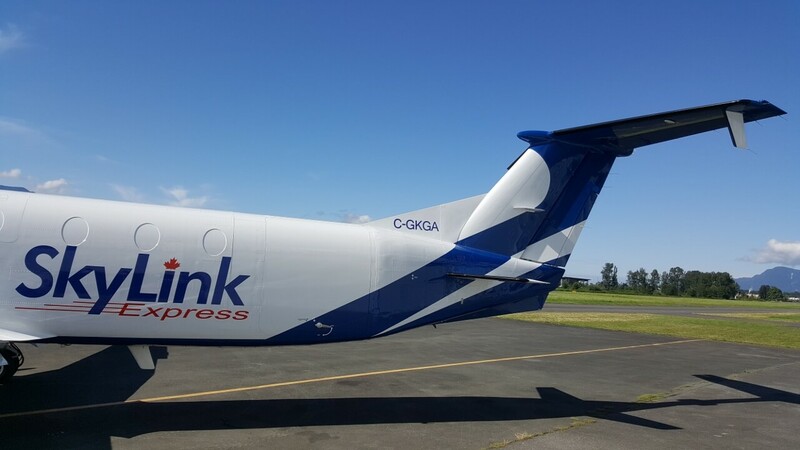 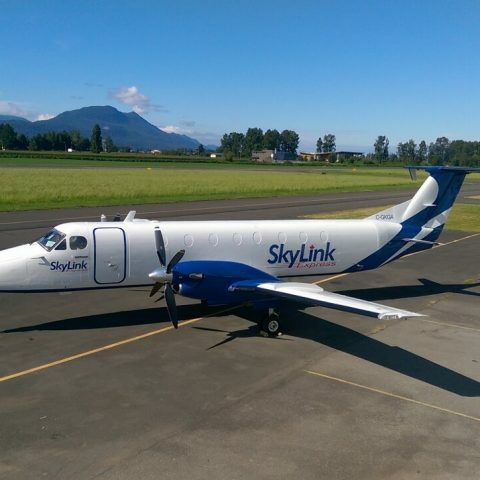 The plane came from Skylink Express. 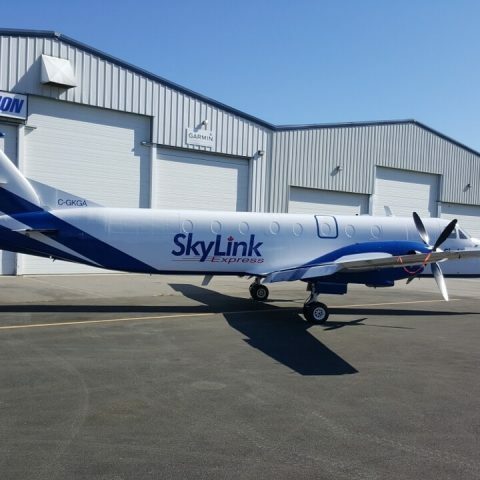 A Canada-wide operator of freight-hauling aircraft. 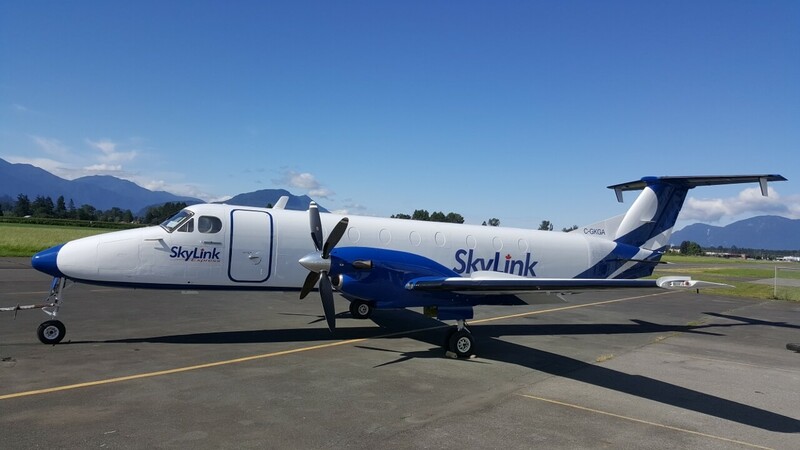 They are the regional distributor for UPS in Canada!